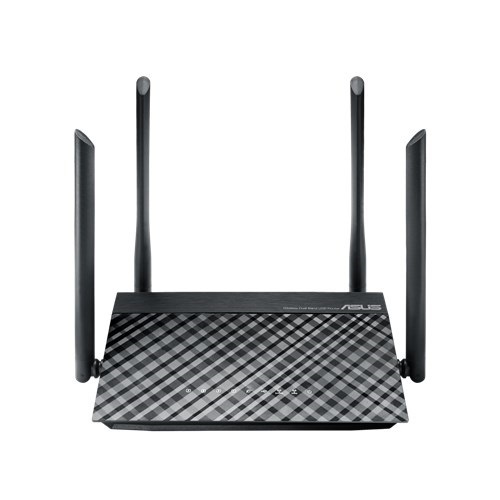 Asus RT-AC1200 Dual-Band Wifi Wireless Router is built in super-fast concurrent dual-band 802.11ac Wi-Fi at up to 1167 Mbps.IEEE 802.11a, IEEE 802.11b, IEEE 802.11g, IEEE 802.11n, IEEE 802.11ac, IPv4, IPv6 Network Standard is used in this router. 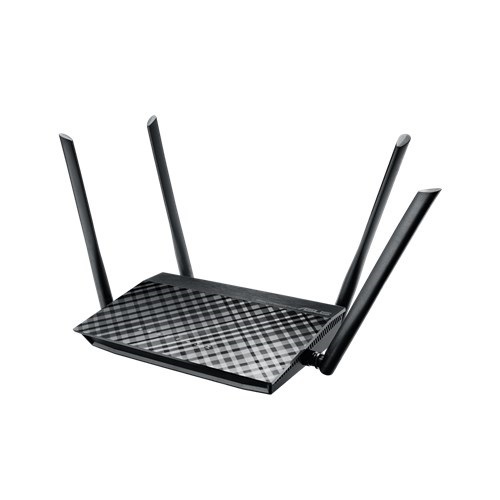 The Asus RT-AC1200 router Improved coverage and multi-device performance with four external 5dBi antennas two each for the 2.4 GHz and 5 GHz bands. USB 2.0 port supports AiPlayer for music streaming. 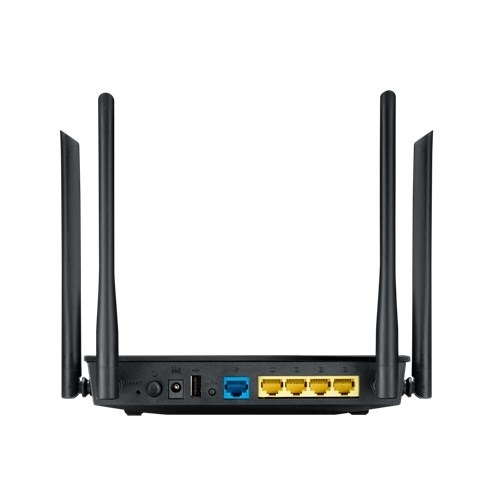 This exclusive router has 300+867 Mbps, 2.4 GHz 2 x 2, 5 GHz 2 x 2, 4.92 x 7.56 x 1.18 (WxDxH) ~ inch (Without Bezel) dimension with WPS Button, Reset Button, Power Button. It support Windows 10, Windows 8 , 32bit/64bit, Windows 8.1 , 32bit/64bit, Windows 7 , 32bit/64bit , Windows Vista , 32bit/64bit, Windows 2000 , 32bit/64bit, Windows ME, Windows XP , 32bit/64bit, Windows Server 2003, Windows Server 2008, Mac OS X 10.5, Mac OS X 10.6, Mac OS X 10.7, Mac OS X 10.8, Mac OS X 10.9 , Mac OS X 10.10, Linux Kernel (Support Ubuntu only) and Linux operating system. Here is also added RT-AC1200 Wireless-AC1200 Dual band USB Router, RJ-45 cable, Power adapter, Warranty card and Quick Start Guide. Tow types of operation mode is added here, these are Wireless router mode and Access point mode. It also help your children stay safe online with Parental Control. This exclusive Dual-Band Wifi Router provides 02 years of warranty.